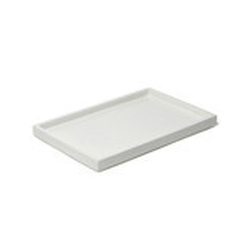 - Wide range application, can be placed on the edge of the sink to hold tableware, tea ware, drink ware, fruit, etc. - Can be used in the bathroom to storage cosmetics, washing face puff, soap, etc. - Slant design makes it easy to drain and make the dishes dying fast. 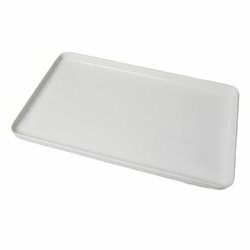 In-runner type Soap Tray offered is engineered using best available techniques and following international industrial standard.